If you wish to purchase anything on this page, please contact the archives using the contact info on the right side of the page. 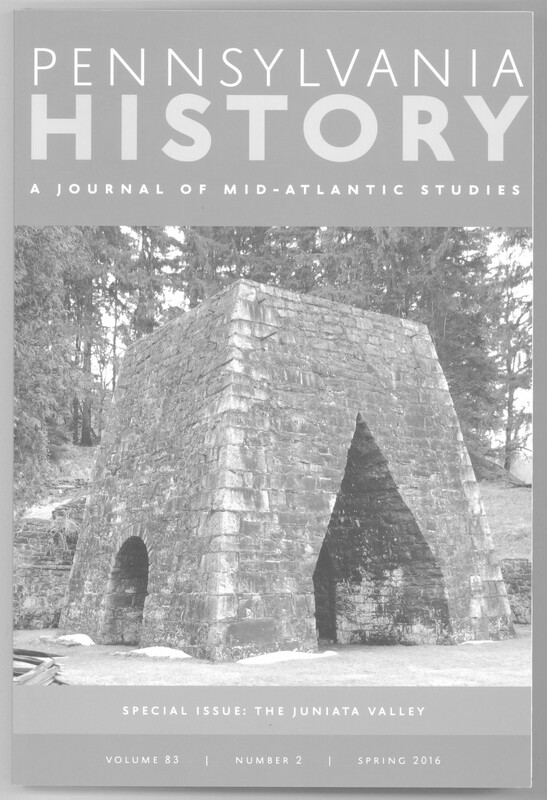 NOTE: If sending money to archives to have a book shipped to you, please add $7.00 for shipping and handling. Mifflintown: A Comprehensive History Dale H. Henry Sold Out! Juniata Justice is a true story of a heinous murder. 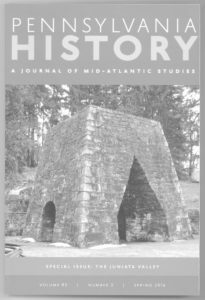 It was committed in the year 1900 in Susquehanna Township, Juniata County. The victim was a middle-aged man of no particular talent, and with no outstanding traits, just an average citizen by the name of Adam Goodling. He was killed by a shotgun blast through his kitchen window as he sat in a rocking chair talking to his wife. The finger of suspicion pointed at once to his nearest neighbor, Absalom Barner, who lived just over the ridge. Barner was a man of many talents: a schoolteacher, surveyor and a Justice of the Peace, with an unblemished reputation. He had, however, driven all of his friends and neighbors crazy for months telling anyone who would listen about his suspicion that Goodling had been having an affair with his wife. 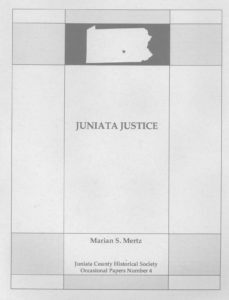 The tale is told using official documents including written reports from a Pittsburgh Detective Agency hired by the Juniata County authorities, transcripts of the preliminary hearing and newspaper accounts in the local papers. Grizzly details abound to whet the appetite and the imagination of the reader of this old time crime story. 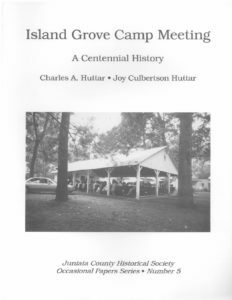 The Island Grove Camp Meeting began its long history in 1897 at a site near Tuscarora Station on the Pennsylvania Railroad. This history documents the beginning of the camp meetings, often locally referred to, in the 1850’s, as “bush meetings”, which were connected to the Evangelical Association. This group boasted more than 51,00 members at the close of the Civil War. The Huttars examine the early years, camp living, and the meeting’s programs over the years and gives sketches of some of the people who were prominent in the association. Appendices are devoted to reminiscences, the various cottages and their owners, rosters of ministers and song leaders and necrology. An everyname index to the people mentioned in the text as well as a comprehensive index of topics and locations is included. 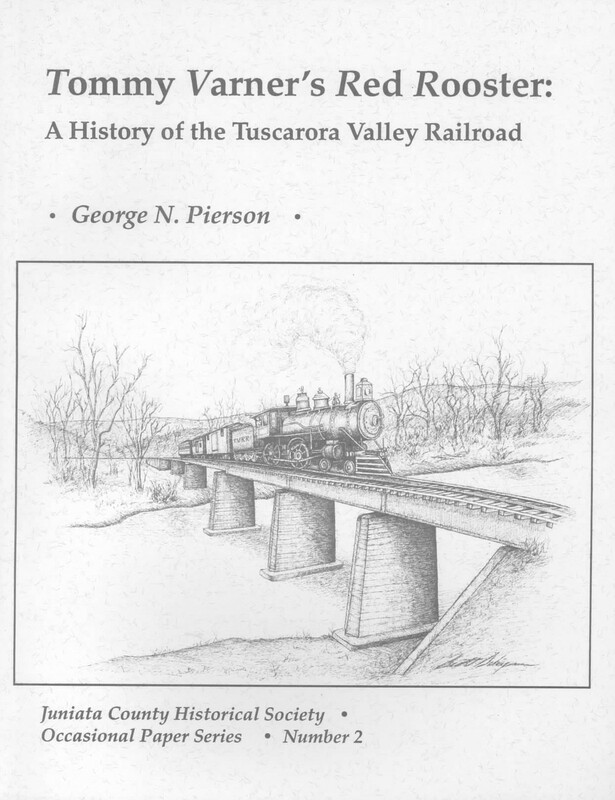 The Tuscarora Valley Railroad began operation in 1893. 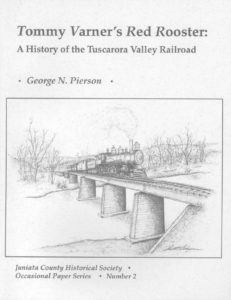 This history describes the construction, operational features, the men who operated the railroad, a description of the line from beginning to end and a roster of the equipment. There are 119 illustrations, 5 maps and an index. A listing of employees and officers of the railroad is included. 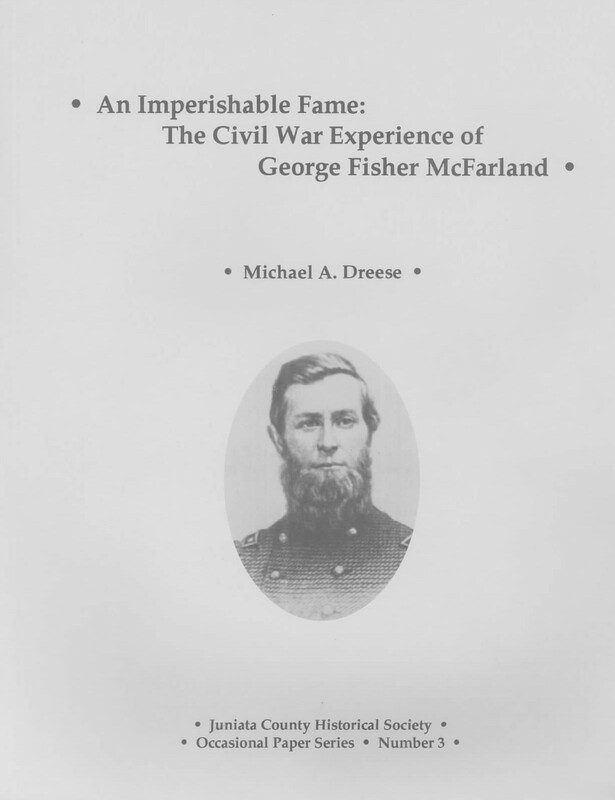 Based on the wartime diaries of Lt. Col. George F. McFarland from August 1862 through the first day of the battle of Gettyburg in which McFarland fell near the Lutheran Seminary. Later entries include his stay for over two months in the hospital at the seminary. McFarland was shot through both legs, lost his right leg to amputation, and the use of his left leg. Although confined to a wheelchair or bed for the rest of his life, McFarland was a teacher and principal of the McAlisterville Academy in McAlisterville, PA. The Academy later became the McAlisterville Orphan’s School. 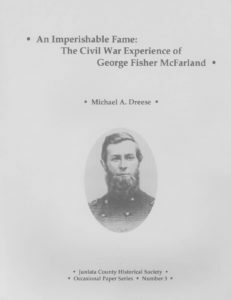 In 1870, McFarland became superintendent of Pennsylvania’s Orphan’s School system and served a three year term, having urged for many years that a state wide system of schools be established for children of soldiers and sailors who died during the Civil War. A bibliography and index are included as well as 70 illustrations and 16 maps. 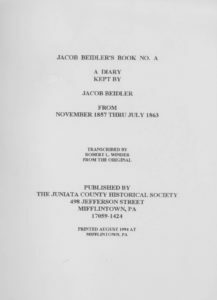 Jacob Beidler was a schoolteacher, who in 1862 enlisted for three years in the 16th Pennsylvania Cavalry and served until the regiment was mustered out in 1865. He returned to Juniata County, became a member of the Juniata Bar, served as Prothonotary of Juniata County and was active in veteran and fraternal organizations. 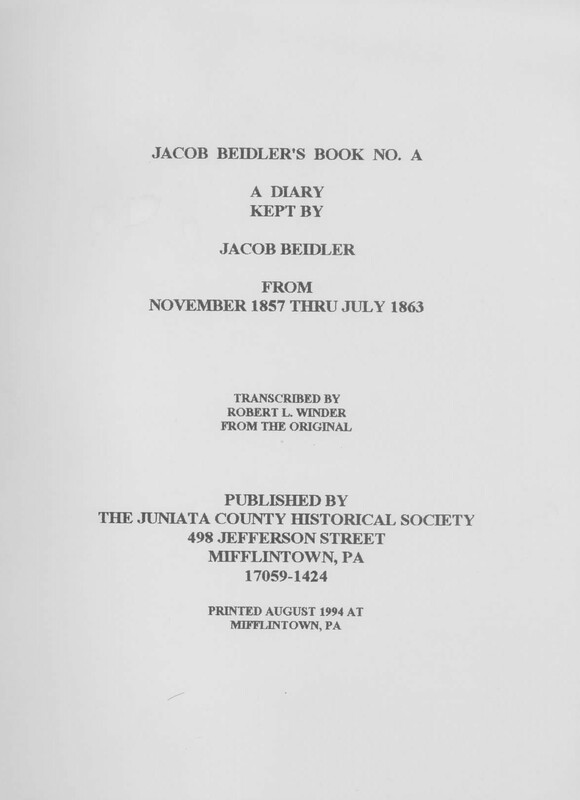 His diary describes his daily round of duties, between 1857 and 1863 with comments on the weather and on local events, mostly deaths and weddings. 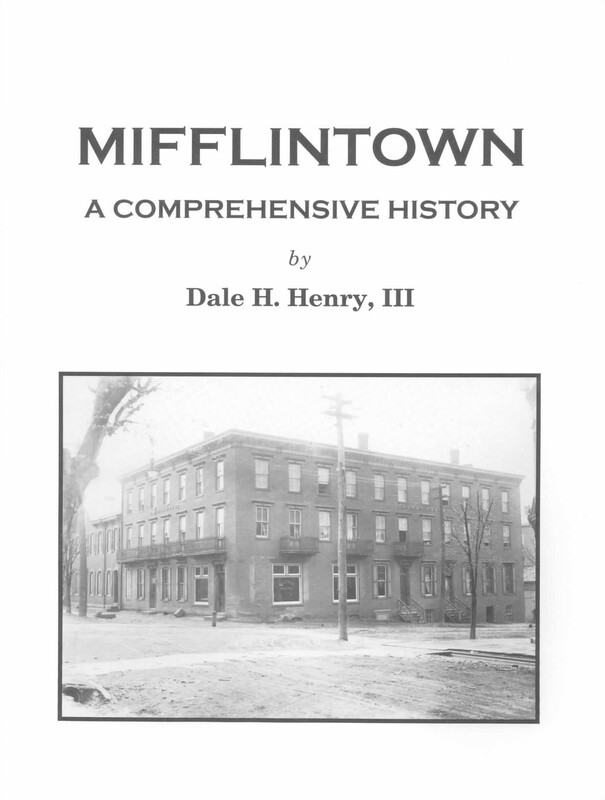 This history of Mifflintown, published in 2004 by Dale H. Henry is now available for purchase in the Archives Room. 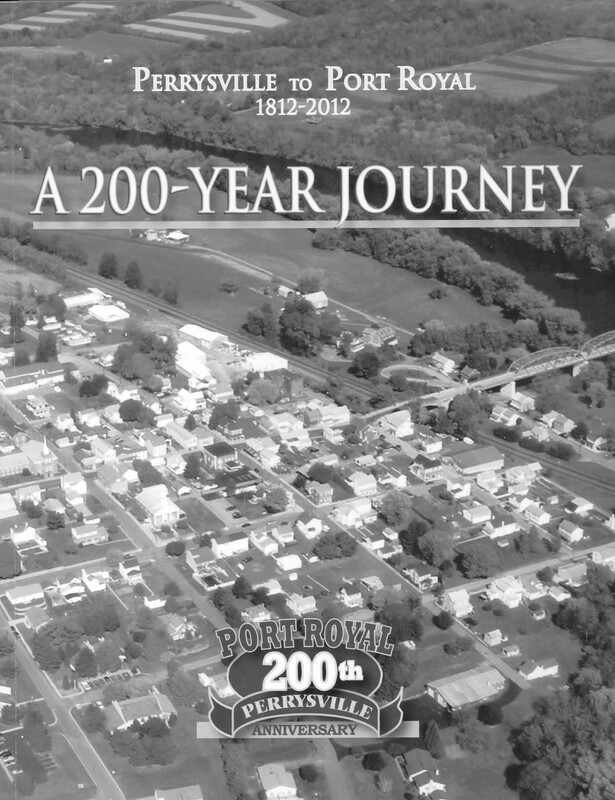 Mr. Henry focused his research on the second hundred years of Mifflintown’s development and organized his findings into specific time periods. For instance one chapter entitled “Floods, Fires and Storms Lead to Modernization, 1936-1975 reviews the disastrous effects of floods and fires on the small business owners in the borough. 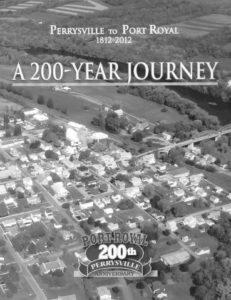 The history is an interesting read especially for anyone who would enjoy a few hours of reminiscing about local history. 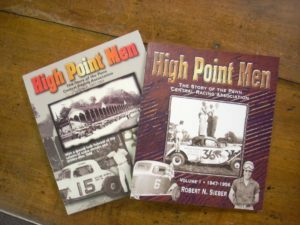 AVAILABLE AS A 2 VOLUME SET OR INDIVIDUALLY! !